Then this highly regarded magazine, and its powerful related media portfolio (as detailed below) has many effective ways of reaching key decision makers globally in industries including engineering, food and beverage, petrochemical, industrial machinery, communications, electrical and automotive. The Plant Engineering brand reaches process, production and manufacturing engineers. 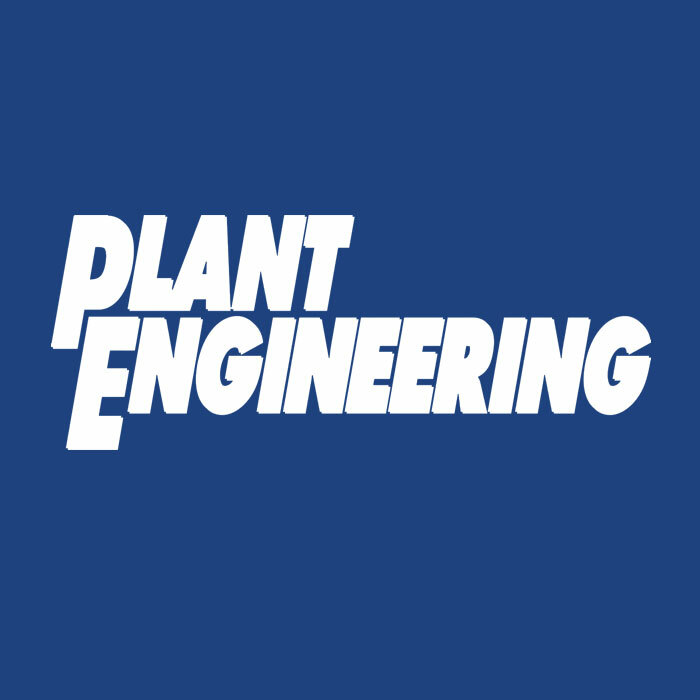 Plant Engineering magazine is delivered to qualified subscribers on a monthly basis free of charge. 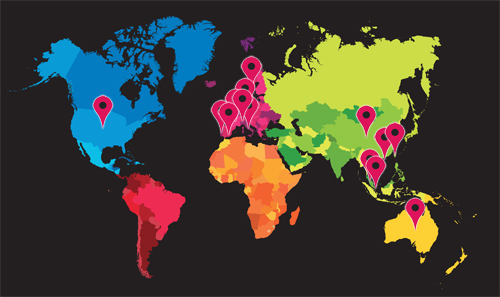 Plant Engineering has been providing strategic manufacturing knowledge to plant managers since 1947. The latest information on manufacturing automation trends, products and strategies to give plant managers and engineers the knowledge they need to operate efficient facilities. Electrical engineering topics discuss the proper methods to control, manage and distribute electrical power throughout a manufacturing facility. Electrical safety and energy efficiency are important factors for the modern plant manager. Mechanical engineering covers the effective use of all mechanical systems in a modern manufacturing plant. These include motors, heating and cooling systems, compressed air and related infrastructure. The maintenance and management section focuses on systems and strategies that keep a manufacturing plant running effectively and safely. They include everything from lean manufacturing systems to materials handling and maintenance programs.